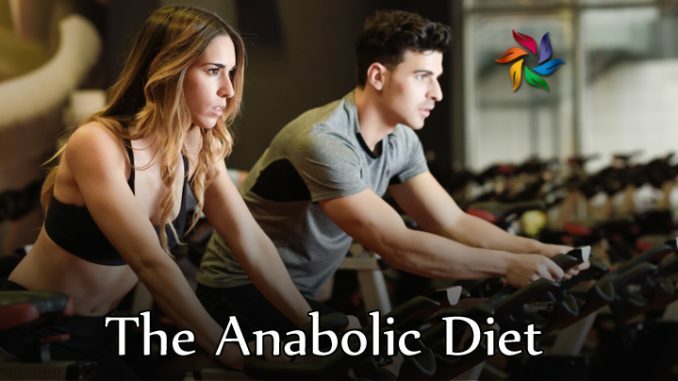 Created by Dr. Mauro Di Pasquale, the Anabolic Diet has emerged as one of the most popular slimming plans in the fitness world. Unlike most diets, it focuses on both muscle building and fat loss, offering quick results. This dietary plan works by manipulating testosterone, insulin, and other anabolic hormones in the body. It’s based on carb cycling and should only be used for a short time. According to health experts, this dietary plan has the ability to induce safe steroid-like gains in natural athletes. It was developed in 1996 by a licensed physician and world-class powerlifter. The Anabolic diet helps maximize the production of testosterone, growth, and insulin, which are the body’s primary muscle-building hormones. It also causes the body to burn stored fat for fuel, leading to a shredded physique. With the Anabolic diet, you’ll build more muscle and shed fat while feeling stronger. At the same time, you’ll preserve your hard-earned muscle and reduce catabolism. Compared to most diets out there, this fat loss plan doesn’t cause muscle loss. Athletes may also notice greater muscle strength and endurance, enhanced mental focus, and increased energy. There’s no need to go through bulking and cutting phases, buying special foods, or taking supplements. This dietary plan requires athletes to alternate their daily carb intake in order to preserve as much lean mass as possible. 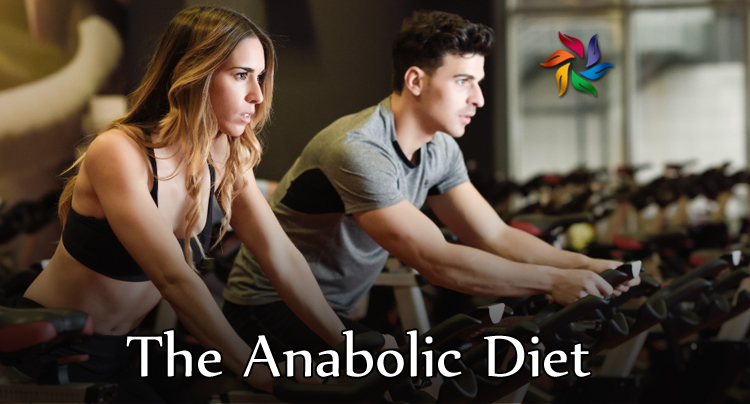 The Anabolic Diet has three phases, and each boasts unique benefits, such as fat loss, muscle gains, or maintenance. Dieters start with a low carb phase lasting up to 12 days, followed by carb cycling. The foods allowed on this plan depend on your carb intake. For best results, it’s recommended to get your protein from eggs, fish, steak, turkey, nuts, and full fat cheese. Ideally, stay below 30 grams of carbs a day during the cutting phase. Dietary fat should account for at least 40 percent of your total calorie intake. There are no food restrictions. Feel free to eat up to six times per day, including snacks.